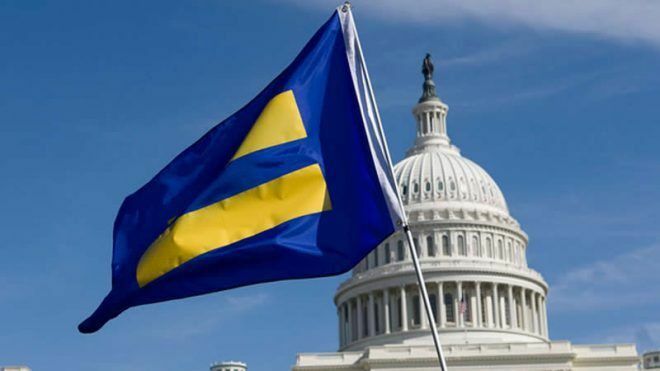 Washington, D.C.-(ENEWSPF)- The Human Rights Campaign (HRC) Foundation, released Promising Practices for Serving Transgender & Non-Binary Foster & Adoptive Parents, a groundbreaking new guide designed to help foster care and adoption agencies recruit, certify and support qualified transgender and non-binary adults to become resource parents for young people who need safe, welcoming homes. The guide offers information on inclusive policies, practices, terminology, and the current legal landscape for LGBTQ prospective parents. It also provides safe and affirming techniques for trans-inclusive data collection, recruitment, and training for agency staff and volunteers. It’s release coincides with National Adoption Month, which is marked every November. An estimated two million LGBTQ adults in the U.S. are interested in adoption, but the LGBTQ community often remains an untapped resource when it comes to finding families for children and youth in foster care. This guide will help agencies increase their pool of prospective foster and adoptive parents by ensuring they have the policies and practices in place to welcome and support LGBTQ resource families. HRC’s All Children – All Families project promotes LGBTQ cultural competency among child welfare agencies through innovative resources, including an online agency self-assessment tool, comprehensive staff training, free technical assistance and more. Agencies across the country recognize the importance of this work and use ACAF resources to improve practice with LGBTQ youth and families. Click here to read the report. On Thursday, November 16th at 2 PM ET, All Children – All Families will host a 60-minute webinar previewing this new resource guide. Click here to register for the webinar. To learn more about HRC’s All Children-All Families Program, visit https://www.hrc.org/campaigns/all-children-all-families. The Human Rights Campaign Foundation is the educational arm of America’s largest civil rights organization working to achieve lesbian, gay, bisexual, transgender and queer equality. 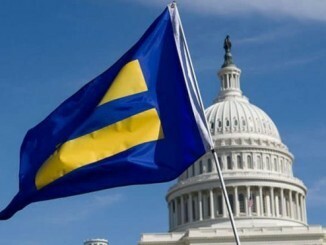 HRC envisions a world where LGBT people are embraced as full members of society at home, at work and in every community.